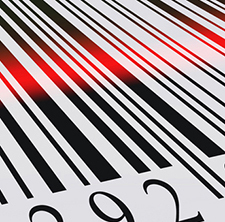 An asset tracking software is a very useful tool in business. It makes accounting of assets very easy. With this software, you do not have to go back to the manual documentation in spreadsheets. As long as you have a personal computer, you can manage your assets more efficiently. This program will help you track down the current condition of your equipment's. 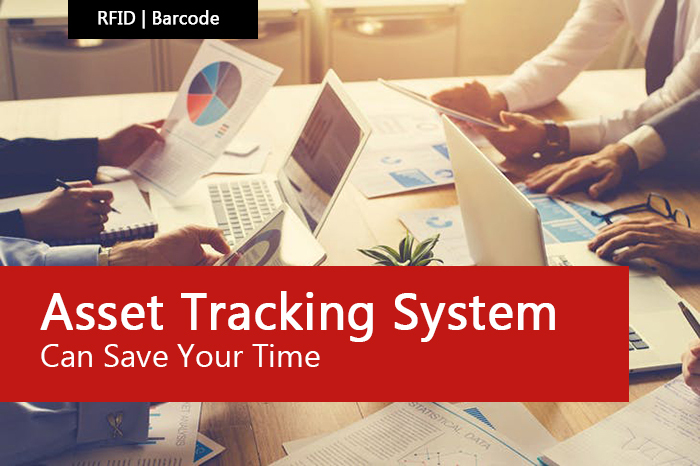 It may be difficult to believe but an activity as basic as asset tracking system can save your money each year. True, asset tracking system monitor assets such as computers, chairs, desks, printers, and monitors may not sound like the most exciting activity in the world but it can pay big benefits for any firm and organisation. 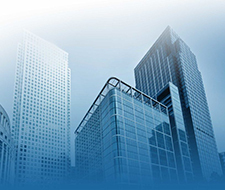 •It helping you to minimize theft and pilfering of your office assets. •A good tracking system can help you prepare reports that you need for your management or the taxing authorities. •It help you avoid surprise capital expenditures, and make your job easier. •Once you have your assets loaded into your tracking system it is a simple job to keep it up to date. 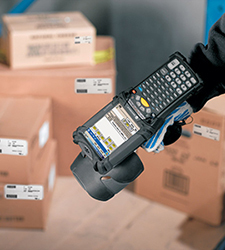 They take advantage of technology such as bar code scanning which make installation and maintenance a snap.Assets are the basic components that keep the business rolling, that's why regular accounting should be a top priority to the business owner. 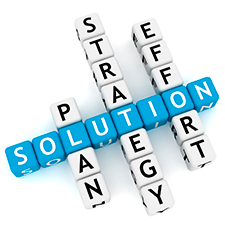 Asset tracking is one of the main branches of business accounting. It is a very important task and it should not be taken for granted. If you want to be in control of all your business resources, you need to develop an asset tracking system.